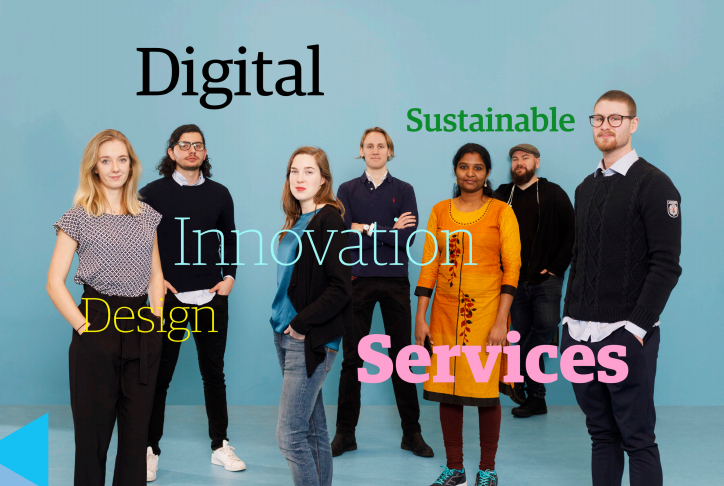 The development of our new master programme in Digital Service Innovation continues. Thursday 25th of January we had a kick-off meeting to give everyone an overview of the master programme and the fundamental program idea. A model for program development and management was presented as well as program and course teams.